Some companies start out as a retail business and decides to turn to the direct selling business model. Pangea Organics is one of them however it no longer sells through retail outlets. Others operate both retail and using the direct selling business model. To me, companies that sell directly to anyone who visits the company's online store without having to go through a consultant poses an unfair disadvantage to the hardworking consultants that are building the brand name for the company. If you're a consultant, you know how challenging it can be to grow your business. To be fair, I don't think these direct sales companies are trying to compete with their consultants directly. My understanding with some of these companies is that they want to offer multiple options for customers to buy products. Some customers don't want to deal directly with a consultant. They don't want to be bothered with "opportunity spiels" for fear of being recruited. Some just want to shop anonymously. I understand companies don't want to lose sales. However, when a company sells through retail stores as well as online, they're compromising their consultants' sales and recruiting efforts. Every time a consultant is promoting the brand of the company, she risks sending someone to the corporate website and can potentially lose the business to the company especially if the company does not assign corporate leads to an existing consultant. Nearly all direct sales, party plan, and network marketing companies have the look up a consultant option so that the company itself isn't profiting from the sales or recruiting generated from the corporate website. Maybe some consultants don't think it's a big deal that their companies allow customers and potential consultants to sign up and buy directly on the company website but I believe this takes away business from hardworking consultants that are out in the field actively promoting the business thus helping to build the brand name for the company. Every time you're out in the field branding your company name, you're potentially sending a lead to company, without you benefiting from it or another consultant, especially when the company keeps the sales or recruiting to itself. 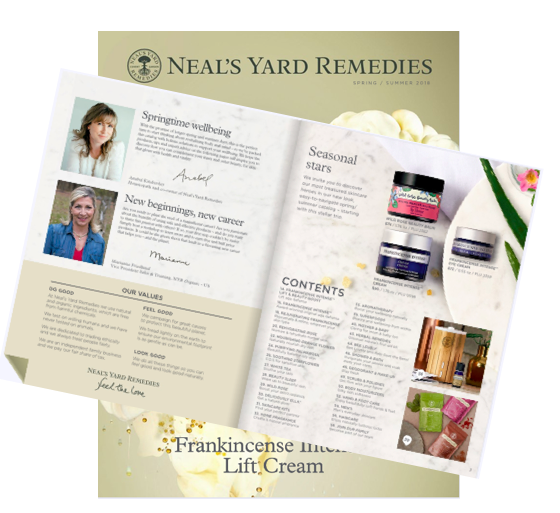 What makes the direct selling industry unique from traditional business is that customers can only buy products exclusively through consultants. It's another reason why most companies do not allow reps to sell on third party sites such as Ebay or Amazon. I personally would not join a company that allows customers to buy or sign up to be a consultant directly on the company website unless the business is assigned to an existing consultant. If you're going to be a direct sales company then make your products exclusively available only through your consultants. Your thoughts on why some companies allow people to buy and/or sign up directly on the company website? What are the pros and cons to you as a consultant, if any? P.S. 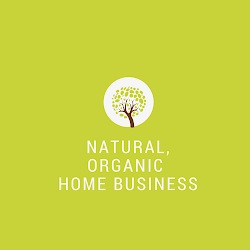 Would you like to learn my tips on how to start a home-based business selling natural/organic products online without having to do parties? Email me and let me share my tips with you.